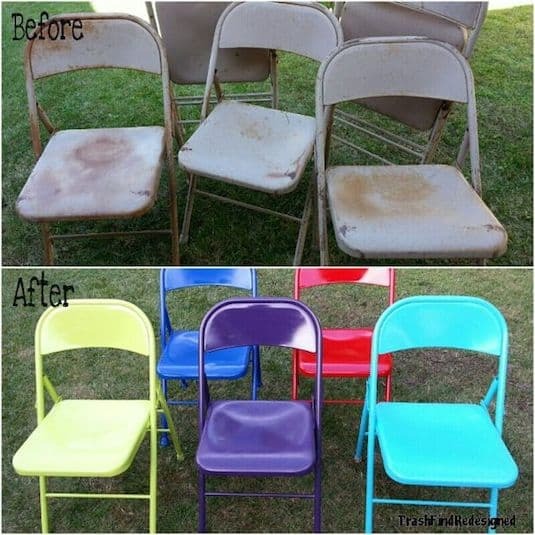 The next time you go to a thrift store or are getting ready to throw something away that appears to be junk, just imagine the possibilities of spray paint! 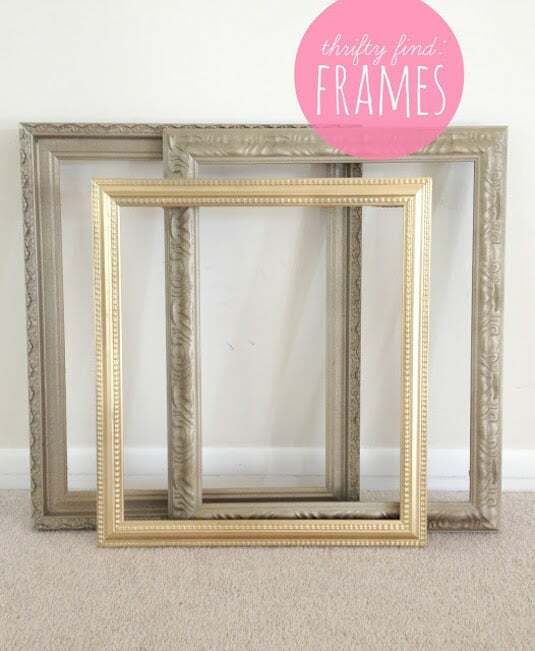 There are so many things that can be transformed, especially old frames. You can find them everywhere for next to nothing! Live Love DIY has some great thrift store tips if you’re thinking about hunting for a few treasures.